I am an experienced football journalist, statistician, and podcast presenter looking to collaborate with you and your business. Available to discuss any football based opportunities; I can promote your business and brand to a relevant audience, adding to daily and topical content and discussion. My established and rapidly growing social media following will also add value, with a very active Twitter account of 10,000+ Twitter followers. My Tweets have been circulated among several news outlets including ITV Sport, BBC Three, Fox Sports.com.au, TalkSPORT, Goal.com and Huffington Post. 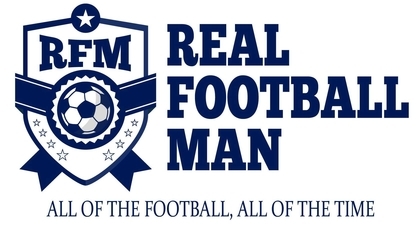 I also manage two successful football websites and hosting of a weekly footballing podcast that regularly charts in the iTunes ‘Sports & Recreation – UK’ chart. I can also host content and promote your business via cutting-edge and creative data analysis. My key client includes UEFA, supplying statistics for their media and commentary packs. Have Watford Clouded Judgement After Gray Move? Guest Article – Should Middlesbrough be walking the Championship?